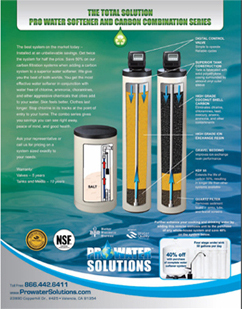 Want to learn more about the quality of water in Ventura, California? Download this detailed PDF document and get the inside scoop. If you have any questions or want to find out how the quality of water effects your home and your family, give us a call at (866) 442-6411. Does your water have you seeing spots? Prevent and reverse hard water damage to your dishwasher, appliances, hot water heater, and fixtures. Get relief from itchy skin and damaged hair caused by hard water. 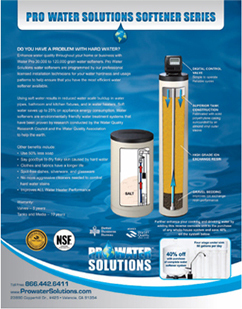 Drinking water purification with a wide variety of products also available. 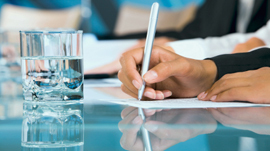 Our goal is to have a long-term relationship with every client. 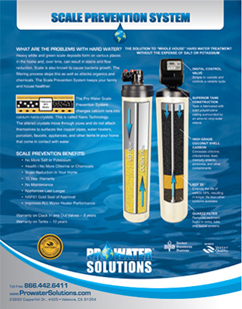 Call (866) 442-6411 for more information or visit Pro Water Solutions. Copyright ® 2012 Pro Water Solutions, Inc. All rights reserved.